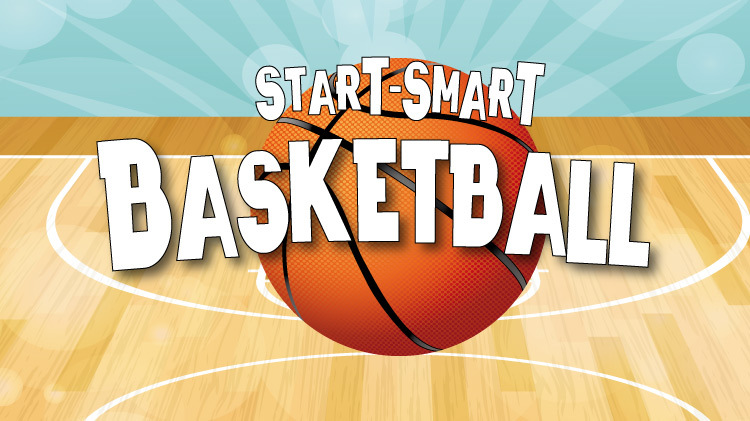 Start Smart Basketball is a child-parent interactive developmental program led by a Child and Youth Sports staff member for 3-4 year olds. Sessions are 45 minutes long and occur weekly for 6 weeks. The classes begin in November and will go through December. Registration is October 1-31 or until sessions are full. To register, call or stop by Parent Central Services or sign up using WebTrac.